Resort 2015 shows have passed and a huge trend has been pinpointed at various shows. 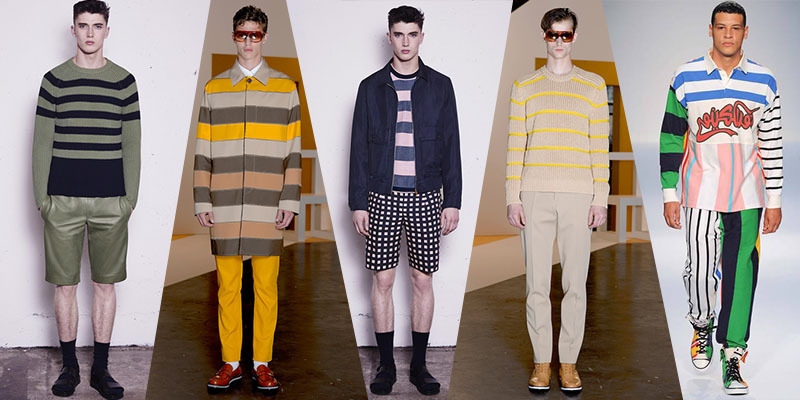 Marc Jacob, Moschino, Topman and Opening Ceremony all showcased different variations of stripes in their resort 2015 collections. Don’t expect to see “sailor” looks with these pieces, there are many different colors and sizes of stripes and they are on t-shirts and bottoms. Sport coats and tracksuits also display the trend which is great!, the looks can easily be dressed up or dressed down and this is something men love…VERSATILIITY! 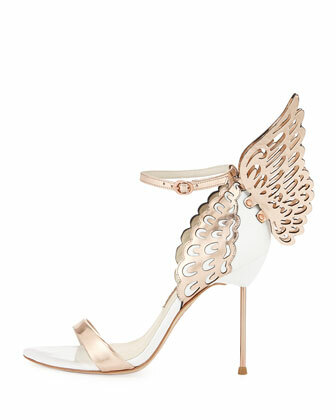 Fashion Week introduced the world to the great pieces that will be coming our way in the autumn months. Louis Vuitton did not disappoint with an array of the season’s hottest trends . Tribal prints, patterns, two piece suits, leather tops, circle/skater skirts and sequins dominated the runway and will be dominating our closets in the upcoming months. 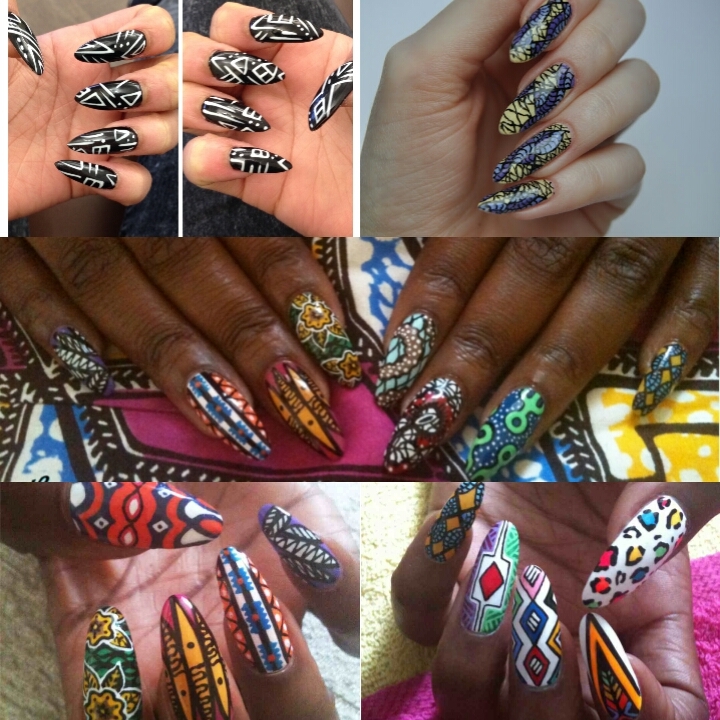 Trend Appeal: Tribal and Ankara Print Nails! OOOW! Hot trend alert for the summer! Ladies if you want nails that POP and express your creativity and culture try one of these AWESOME designs. We know you’ll have everyone breaking their neck’s to check out THAT tribe appeal!